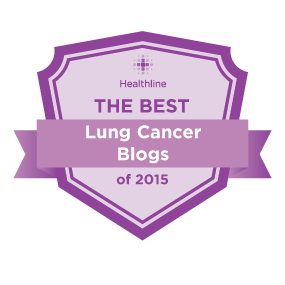 I have been so busy writing stuff for CURE that I haven't been posting new content for this lovely bloggety-blog. And there is a huge piece of the puzzle that I have been leaving out. I briefly mentioned this in a previous post, but Jason and I are knee-deep in launching our dream business. I guess I keep forgetting to write about it because we are so busy working on it that I don't have a lot of brain space left to reflect! Ever since Jason and I have known each other (seriously, we talked about this on one of our first dates), we have planned to one day open a theatre together. We knew we wanted to create a space where people could come together and have fun, laugh, be creative, and just enjoy. However, since we have both worked in theatre for so long, we are well aware of how difficult it is to have a financially viable theatre. We looked at models of theatres that were successful, and they all had other sources of funding in addition to ticket sales, such as a strong education branch, a corporate program, and so on. Then, about 7 years ago, Jason got a homebrewing kit for Christmas. And the man went crazy. He was totally hooked, and fell in love with every aspect of it. (And his beers are really good!) That's when we realized that combining improv theatre with craft beer was the perfect blend. Improv theatre is all about working within an existing structure to create something new; craft beer starts with existing styles and innovates with new ingredients and methods. They go together like rainbows and unicorns! So, we had an idea we loved, but we also had three small kids and I was busy pursuing an MFA with the goal of becoming a professor. We put the business on the back burner and planned to return to it once my career was up and running. And then, as you know, cancer. My diagnosis flipped our whole world upside down, and "long-term goals" seemed pointless. Jason and I talked a lot about what we wanted to do with this time, and what we wanted for our family. We realized that if there was ever a time to pursue our dream of building something together, the time was NOW. "What am I fighting so hard for? What if I go through all this, and it still just ends up awful? What's the point? Everything just feels so pointless." And, being the wonderful, intuitive person that he is, he responded perfectly. "Okay, maybe it all is pointless. Maybe everything we do is pointless.... So let's do this. 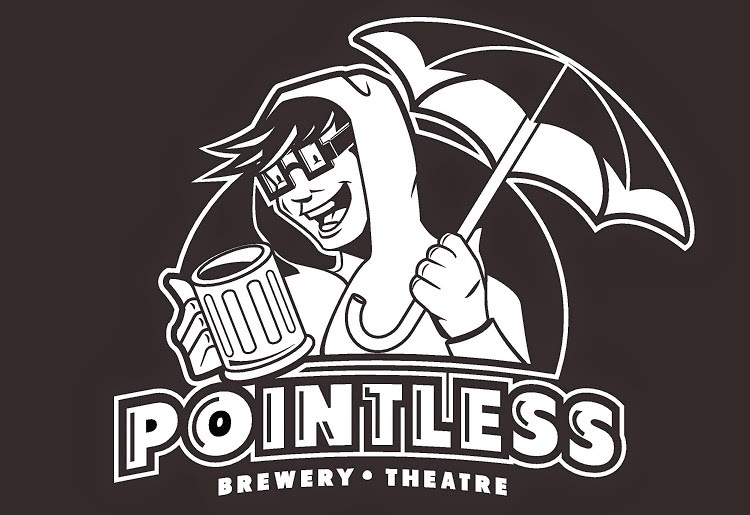 Let's open a pointless brewery and theatre, and make our pointless dreams come true." He got me to laugh through my tears. And then we looked at each other and knew that we had to do it. And we had the name. 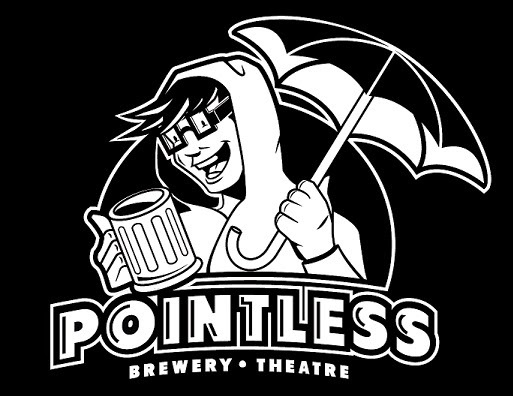 Pointless Brewery & Theatre. It's the perfect name. How often do we waste our days doing what we are supposed to do, looking the way we are supposed to look, saying what we are supposed to say. You get up, rush to work, drink coffee to stay awake, work hard to get ahead, stress over deadlines, all for what? What is the point of that? If you knew your time were limited, wouldn’t you spend it doing things you love, and spending time with the important people in your life? When it comes down to it, all that matters is the people you get to meet, spending time with the ones you love, and bringing joy to the world. Everything else is pointless. So, here we are now, building our dream! With the help of a few wonderful investors, we have leased a building, hired an architect, drawn up legal papers, and started making this dream come true. We will be launching a Kickstarter campaign in a few weeks to help raise the rest of the funding, and we aim to open by summer. I keep bouncing back and forth between being incredibly excited and absolutely terrified, which, as my dear friend Meriah said, is exactly how you should feel with a great creative endeavor. There will be more updates along the way as things roll out. Thanks for all your support throughout the ups and downs of my treatments. I certainly hope to be around helping Jason run this business for a long, long time. And if not, then I want it to live on and be something that he and our kids have to hold on to, and a place where people can come together with the people they love and find the joy in life. "Grab a beer, have a laugh. It's all pointless ... that's the point." Edited 3/23/15: Here's the link to the Kickstarter. Click on the logo, watch the video, and give what you can! This is wonderful to read, Tori. I look forward to contributing to your Kickstarter! I think you have expressed the point, and the pointlessness, of being alive perfectly.Thank you. Thank you scifiknitter. And as someone who loves both scifi and knitting, I think your handle is fabulous. I'm so glad you got what I was saying about pointlessness. You are the most inspiring person I have never met. I hope one day I'll be able to meet you, perhaps over a beer, in your wonderfully pointless place! LOVE IT. Wow, that really tops it! Congrats. And that is an absolutely perfect name. Love it! Thank so much, Craig. I really enjoyed your virtual party! Happy cancerversary! Perfect combo idea! You are all going to grow old having so much fun together.